It takes quite longer time for me to understand both the illustration and whole ideas of reading resources provided. The tittle, ‘Social Class and Inequality”, might seem simple, but the study around it is such complicated which needs to be read again and again until I eventually learn some new things. It is also interesting to notice the links between social class and education being shaped among societies. The illustration which was initially published in 1916 refers to a social mobility, generally believed in the society, and this is mainly related to the educational aspect. The term of social mobility is also recognised as both the upward and downward progress within personal and societal perspectives with distinctive social stratifications (Connell et al. 2013). There also seems a gap and tendency in the society that individuals can be, in line with the concept of ‘the rich get richer and the poor get poorer’ (Riddle 2014). It is believed that ‘[e]ducation… is a key factor in improving one’s life chances and upward social mobility’ (Connell et al. 2013, p. 83). However, there might also be the problem that social status determines the opportunity to education which means that a person is or not able to have proper education depending on his/her circumstances and factors as what Bourdieu classified; ‘cultural capital, social capital and economic capital’ (Connell et al. 2013, p. 83). In addition, Connell et al. (2013) argues that there is now the case that the improvement of social mobility cannot be the measurement of the more equal society, which also refers to the introduction of class hierarchies. ‘Social class is key to understanding social stratification and inequality’ (Connell et al. 2013, p. 80). For the most western societies like Australia, social class is based on individuals’ efforts towards life, also known as meritocracy. 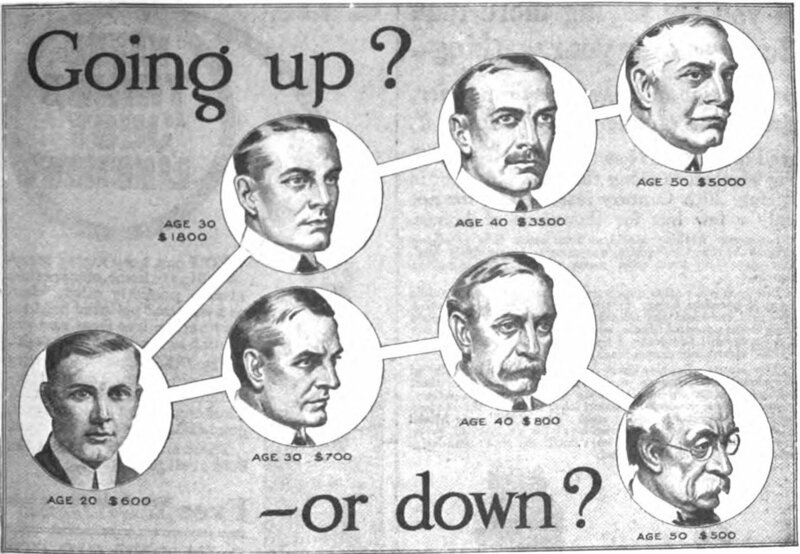 There are two different theorists who defined how social class and inequalities are formed in the past that we can still relate to the given illustration. It is firstly from Karl Marx who divided the industrialised society into two main different groups; working class and capitalist class. Marx argues that the impact of industrialisation allows people from capitalist class empower themselves and control the economy, and the number of working class society tends to increase and the members are far higher than that of another class. Meanwhile, it is also advisable to examine the new related term other than those abovementioned, a knowledge economy, where now class-based inequalities are produced. Additionally, another interesting theory is from a German Sociologist, Max Weber, who argued that social stratification is also built through several factors including religion, prestige, honour, networks, and wealth (Connell et al. 2013). However, aside from all the theories, even though many suggest that education can hopefully be the bridge and can close the gap of class stratification in order to help shape equal society, it nowadays seems education itself is being capitalised.